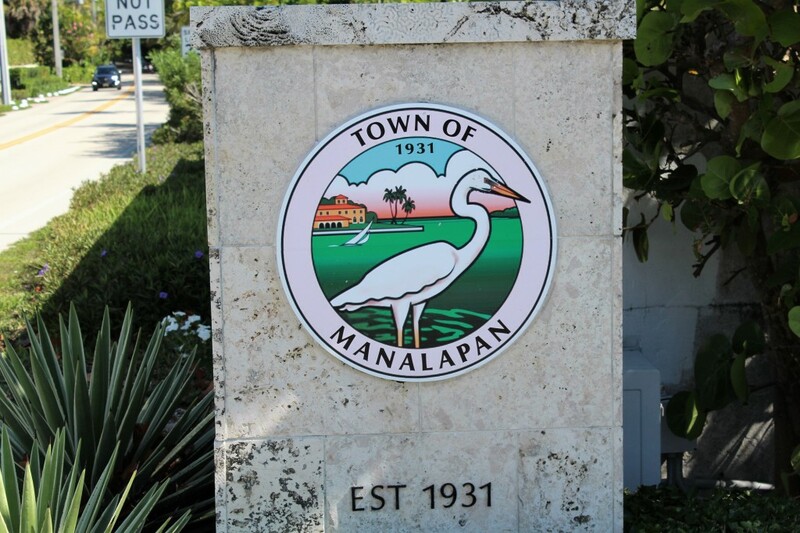 The Town of Manalapan is a truly unique municipality of unparalleled beauty and quality of life. Snuggled on the eastern shore of one of the fastest growing areas in the State and Nation, it remains a small and quiet community dedicated to maintaining exceptional levels of service, controlled development and a conservative approach to government. First recorded in history in 1889 when President Benjamin Harrison granted George H. K. Carter a homestead on the yet unnamed land, the sparsely populated settlement was incorporated in 1931 by Commodore Harold Vanderbilt with the granting of a charter to the “Town of Manalapan”. Thought to be named after the New Jersey township of Manalapan, the Indian name means “Good Bread”. The geographical configuration of the community is unique in that two separate areas exist, contiguous only by water. That portion along A-1-A between the Lantana Public Beach and the South Lake Worth Inlet, more commonly called Boynton Inlet, is the best-known area because of travel along the main north south highway. Sharing Hypoluxo Island with the Town of Lantana, the more secluded area of Manalapan occupies about the southern one third of the Island. According to the 2010 U. S. Census, 406 year round residents swell to a population of about 550 when seasonal or other non-resident homeowners are included. Only a few housing units are rentals and the residential community includes only 4% land area designated as club and commercial. Manalapan has a Commission-Manager form of government located at 600 South Ocean Boulevard. In addition to full police and fire services, the Town provides water to the residents of Manalapan and Hypoluxo from the municipal water plant located on U.S. Highway #1 in Hypoluxo. With an eye to the future, but with a significant trail from the past, the small Town of Manalapan continues to resist the pressures from large-scale developers. The Town Commission is determined to continue the vision of its founders who conceived Manalapan as essentially a low-density residential community of beauty and quality complementing its natural environment.